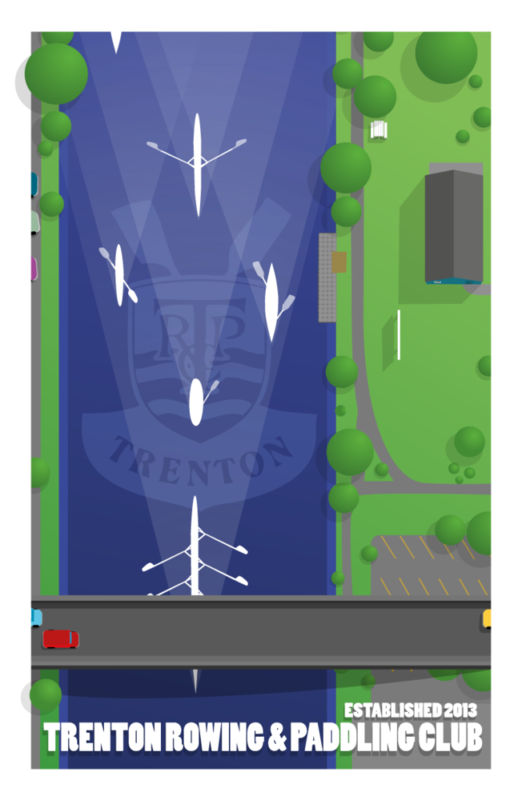 This is a new poster I created to auction off in favour of the Trenton Rowing & Paddling club. I’ve had the pleasure of watching this little town transform with the arrival of the skulls. The Trent River becomes the avon when they are out.